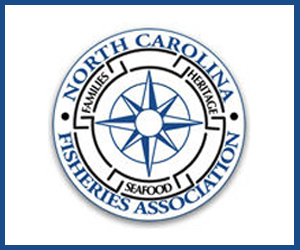 With another meeting of the Atlantic States Marine Fisheries Commission (ASMFC) approaching, environmental activist groups are once again circulating commonly repeated falsehoods about the sustainable and responsibly managed Atlantic menhaden fishery. On April 26, the Pew Charitable Trusts released an analysis including several questionable claims. Most prominently, the piece argues that the menhaden fishery is causing localized depletion in the Chesapeake Bay, and that the fishery is catching too many juvenile menhaden. Neither of these claims, which the analysis uses to justify a cap on the amount of menhaden that can be caught in the Bay, is supported by the latest data from the ASMFC. Juvenile menhaden, along with menhaden eggs and larvae, serve as just one of many food sources for species like striped bass and bluefish. 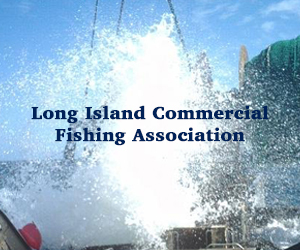 They are also not directly targeted by the menhaden fishery. 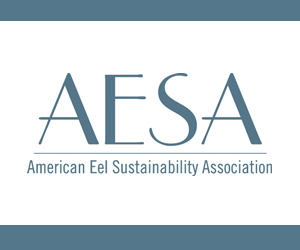 Data from the most recent ASMFC stock assessment shows clearly that the menhaden fishery harvests only a small percentage of menhaden under the age of two, and that the overwhelming majority of the menhaden catch caught in the Chesapeake Bay comprise fish age two and older, which are sexually mature fish. The data from the latest stock assessment also shows that 92 percent of menhaden are not harvested by the fishery, and are instead left to fulfill their ecological role. Most of the billions of menhaden annually produced die within their first year, either through being eaten by predators or through other kinds of natural mortality. Billions more remain to reproduce, sustain a well-managed fishery, and serve their ecological role. There is also no scientific evidence supporting the idea that the menhaden fishery is taking too many from the Chesapeake Bay, a concept known as localized depletion. Localized depletion has been a red herring used by environmentalists for years and has been an issue that has been discussed by fisheries managers for over a decade. 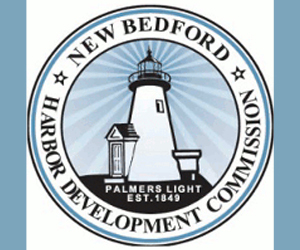 The 2005 cap on menhaden harvests in the Bay was designed as an interim, precautionary measure while the Commission studied the potential for localized depletion. 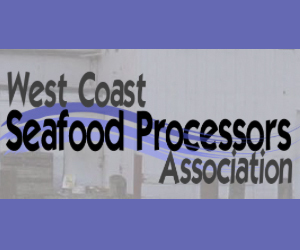 However, in the years since the Bay cap was first implemented, studies into whether localized depletion is occurring have been, at best, inconclusive. 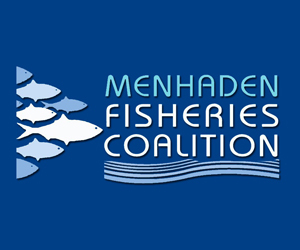 The analysis argues that menhaden are a critical prey for striped bass, which it describes as “the target of one-third of East Coast recreational fishing trips, generating more than $6 billion in annual economic value.” In fact, a study by the Virginia Institute of Marine Science found that menhaden comprise just 13%of the diet of striped bass in the Chesapeake Bay. 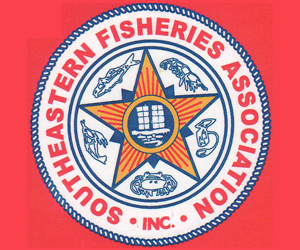 The claim that striped bass fishing generates “more than $6 billion in annual economic value” comes from a 2005 Southwick Associates study commissioned by Stripers Forever which, like most evaluations of recreational fishing, treated consumption of goods and services which are not directly related to fishing trips (such as hotels, meals and souvenirs) as “direct” effects, even when recreational fishing comprises only part of a trip or holiday. All evidence instead points to a menhaden fishery that is sustainably and responsibly managed. According to the most recent ASMFC stock assessment, menhaden are not overfished, and overfishing of the species is not occurring. 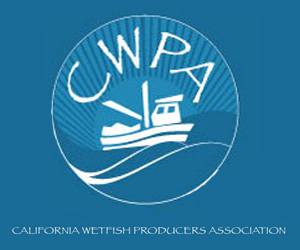 Unfortunately, groups like Pew continue to promote an inaccurate picture of a healthy fishery.